The Commonwealth Transportation Board has awarded three contracts worth about $123.5 million for major projects in Loudoun, Montgomery and Prince William counties. The board awarded the contract at its monthly meeting Wednesday. Officials say the projects will improve mobility, enhance safety and extend the life of the state's transportation network. The board awarded a nearly $77.5 million contract to reconstruct and widen Route 606 in Loudoun County. Officials also awarded a nearly $36.2 million contract to design and build a diverging-diamond interchange on U.S. 15 at Interstate 66 in Prince William County. 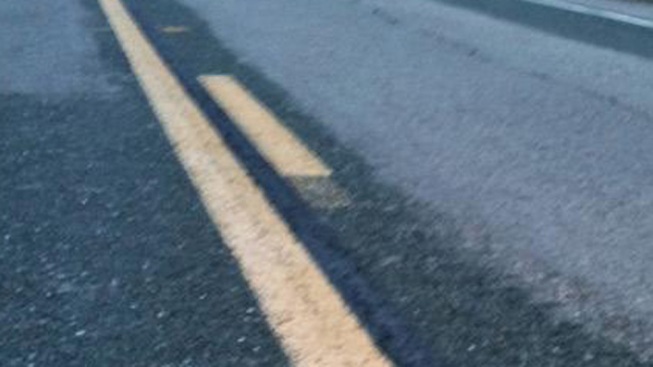 A nearly $9.8 million contract was awarded to reconstruct Route 603 in Montgomery County between Interstate 81 and U.S. 11/460.